Free child care for infants and toddlers (up through age two) is provided by an experienced child care provider and a volunteer team of Fellowship members in the Nursery (located on the lower level of Fellowship Hall) from 10:50 am through the end of service on Sundays from September through May. Free child care is also provided on Wednesday evenings from 6:50 to 8:40 pm, September through May, in the Susan B. Anthony room (Lower Peace Hall). During the summer, we provide free child care on Sundays from 10:50 am to 12:10 pm for infants and children (up to age five) in the Susan B. Anthony room (lower Peace Hall). 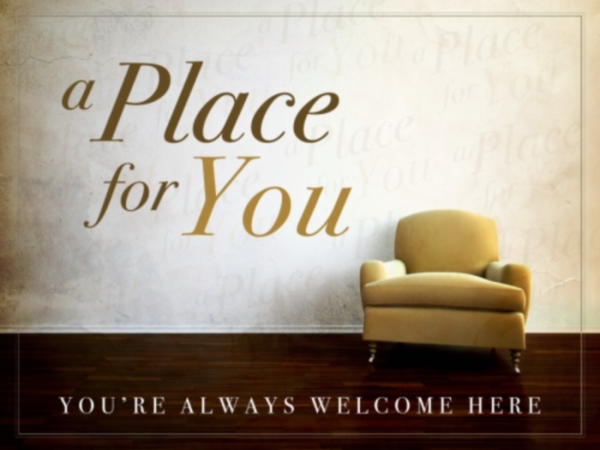 Families with younger children are also welcome to use the Fellowship’s Wiggle Room, the Play Church area of the Fellowship sanctuary, or sit together in the sanctuary during our Sunday morning worship service. Please check our Sunday School page for class schedules for children 3 and older. Contact Mary Choe with any questions about the child care programs.